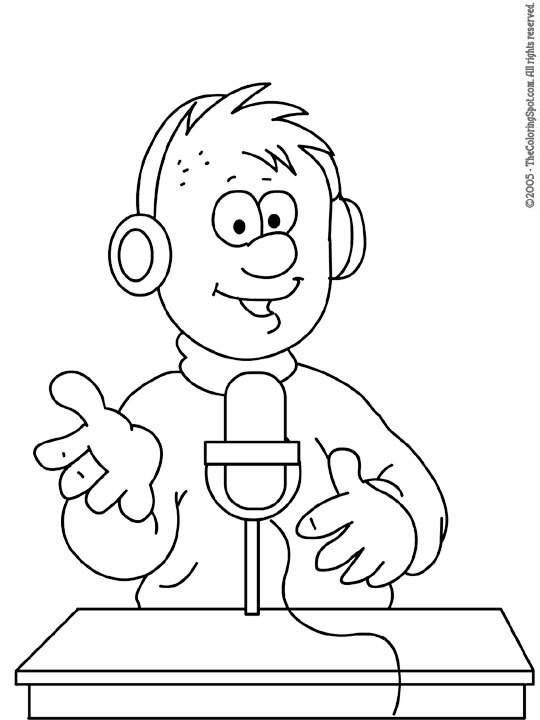 A radio announcer is the voice that can be heard on the radio. They make sure that the music continues to play as it should be and also announce the names of songs and the artists. This makes it possible for a person to know the name of a song on the radio when they really like it.